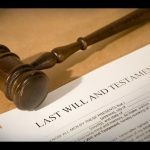 Do you know when it makes sense to contact an estate planning attorney? Do you know if now’s the time to consult with this type of professional? 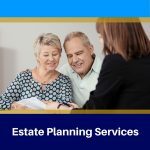 There are many times when an estate planning attorney can step in, answer your questions, provide advice, and help you avoid a difficult situation. 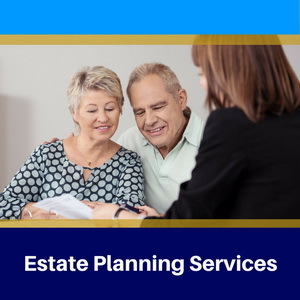 In other words, an estate planning attorney can do more than help you setup a strategy for distributing assets after you pass on. There is much more to it than that. To create your first estate plan. If you don’t have an estate plan in place – but know that you need one – you’ll want to meet with an attorney who can walk you through the process from start to finish. 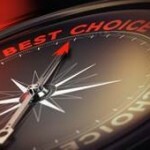 You’ll feel much better about the decisions you’re making when you have an attorney guiding you. To alter your current estate plan. Just because you’ve created an estate plan doesn’t mean it can remain the same for the rest of your life. If a change is necessary you’ll want to lean on the assistance of an attorney. To plan for a disability. 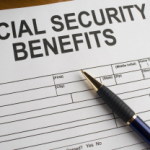 You don’t want to think about, but you could become disabled at some point in the future. If this means you’re unable to make your own decisions, such as those related to your healthcare and finances, documents like a power of attorney can give you peace of mind. To protect your children. What will happen to your children under the age of 18 if you and your spouse pass away? You need to name a guardian to ensure that you have a plan in place. Again, it’s tough to think about but an estate planning attorney can make it easier on you. To discuss the future. Maybe you want to put more thought into retirement planning. 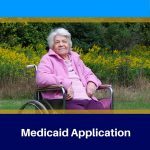 Maybe you need to turn your attention to Medicaid planning. 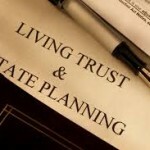 When it’s time to discuss the future it may be time to sit down with an estate planning lawyer. These are not the only situations in which it makes sense to consult with an attorney, but they are among the best. If you find yourself in need of help, you’ve come to the right place. We love everything about the estate planning process, and are more than willing to guide you down the appropriate path. 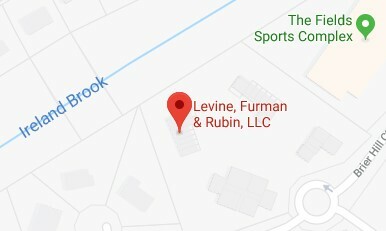 Don’t hesitate to contact our law firm to setup an appointment. From there, you can be confident that we will provide you with everything you need to reach your estate planning goals.